In a land governed by the cruel Frostblood ruling class, seventeen-year-old Ruby is a Fireblood who has spent most of her life hiding her ability to manipulate heat and light - until the day the soldiers come to raid her village and kill her mother. Ruby vows revenge on the tyrannous Frost King responsible for the massacre of her people. But Ruby's powers are unpredictable...and so are the feelings she has for Arcus, the scarred, mysterious Frostblood warrior who shares her goal to kill the Frost King, albeit for his own reasons. When Ruby is captured by the Frost King's men, she's taken right into the heart of the enemy. Now she only has one chance to destroy the maniacal ruler who took everything from her - and in doing so, she must unleash the powers she's spent her whole life withholding. Frostblood is set in world where flame and ice are mortal enemies - but together create a power that could change everything. When I first heard about Frostblood I knew that it was a book that I needed to read. The premise behind the book sounded like it would be right up my street and the fact that it was recommended for fans of Throne of Glass and Red Queen just sealed the deal for me. I was really excited to get stuck into this YA Fantasy and lose myself in it. Seventeen year old Ruby is a Fireblood, who in a world of Frostbloods has spent most of her life hiding her abilities to manipulate fire and light. That is, until one day Frostblood soldiers raid her village, killing her mother. From that very day Ruby swears revenge on the Frost King, the one responsible for the murders of Firebloods and of her mother. On her quest for revenge she meets Arcus, the mysterious Frostblood warrior who also shares her goal in killing the Frost King. Seeking refuge in a monastery Ruby starts to learn how to control her powers and use them to the best of her abilities. However, when Ruby is captured by soldiers and taken to the Frost King she knows this is her chance to destroy the ruler who took her whole life away from her. I have to admit I really enjoyed this book. I thought the idea behind it was a really interesting concept, although it has been done before in several works of YA Fiction. Despite this, it didn't stop me enjoying and devouring this unique world that Elly Blake had created. The world building, I must say, was pretty remarkable. Granted we don't see a lot of the world in this book but we learn a lot about it through the myths and legends mentioned throughout. This certainly gave you a bigger picture about how Firebloods and Frostbloods became enemies. I also feel that as well as telling us about the history of the world, these myths were also telling us about the future and what could happen in the next instalment of the saga. The pacing was handled really well and from the first event you are pulled in. In the first few pages you witness Ruby's mother being killed and Ruby being captured. Pretty brutal for the start of a book? Some people would say that but for it just sucked me in and made me want to read more and discover more of Ruby's story. That being said at times throughout the book it does get quite gory, so I would certainly keep that in mind if you don't like that kind of thing. With regards to characters, the development of our two main ones was handled really well. Ruby, our heroine started off rather ashamed of her abilities. However, at the end she came into her own and embraced her status as a Fireblood. 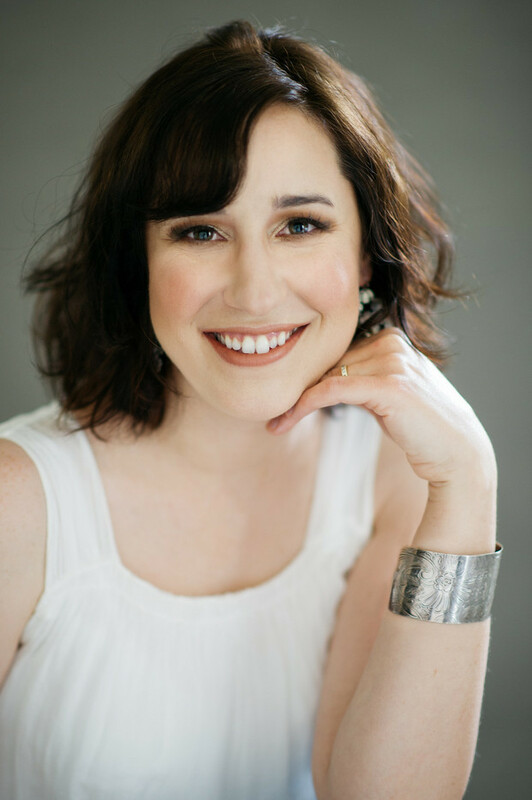 I found her to be a feisty, brash type of heroine who would do anything for what she believed in. When you first meet Arcus he is very cold, distant and quite obnoxious but once you get to know him and his past more you learn that he is actually a rather caring, emotional character. The slow burning romance between Ruby and Arcus also kept me on my toes. I had a feeling that something was going to happen between them and the way it built up was something that I really enjoyed. There was no insta-love, which you all know I hate. 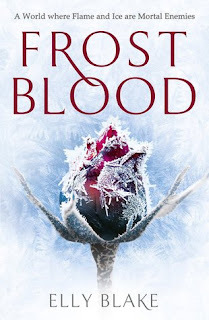 Frostblood was a suspenseful, interesting, exciting read. The world that has been created is one that I can't wait to visit again when the next instalment in the saga is released, which I can tell you I need to read now!